Want to go farther and hunt harder in 2015 than you ever have before? Good. Here’s how to start. 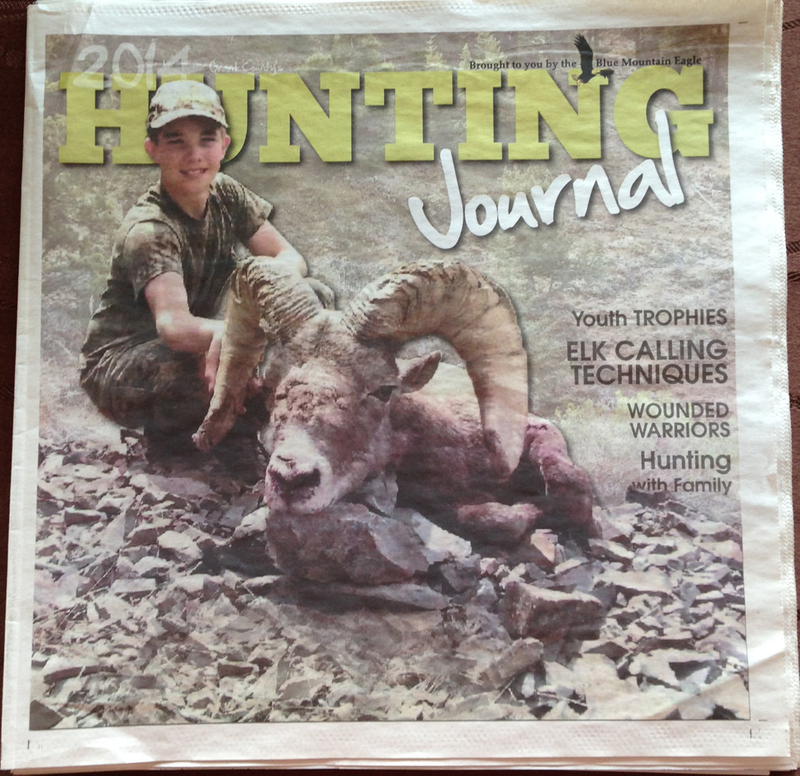 Click HERE to read my latest article for North American Hunter online. Targeting your heart rate will allow you to more accurately target more fat, and a lean hunter can go farther and hunt harder. 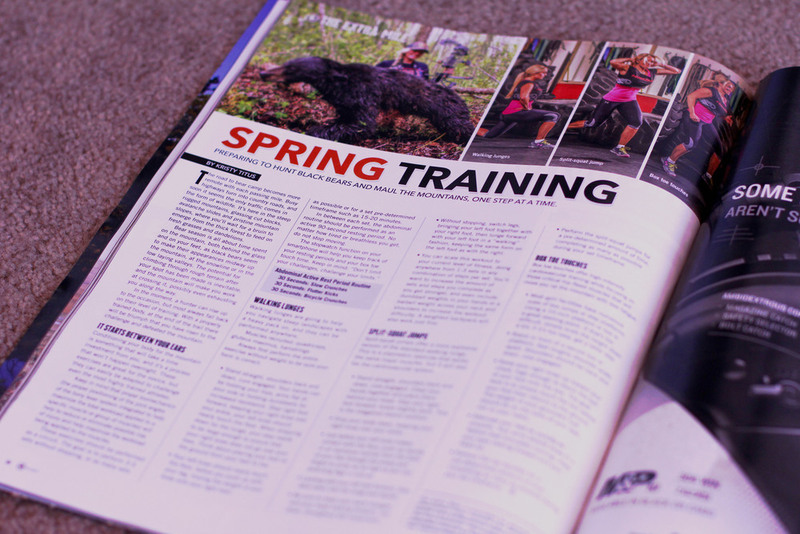 In the Winter 2014 issue of North American Hunter Magazine, my latest article discusses how you as a hunter can cover more miles and increase your hunting opportunities with cardiovascular training. A stronger heart and lungs allow you to travel farther-faster-and leave you with shorter recovery times, which equates to more sets and calling more predators. 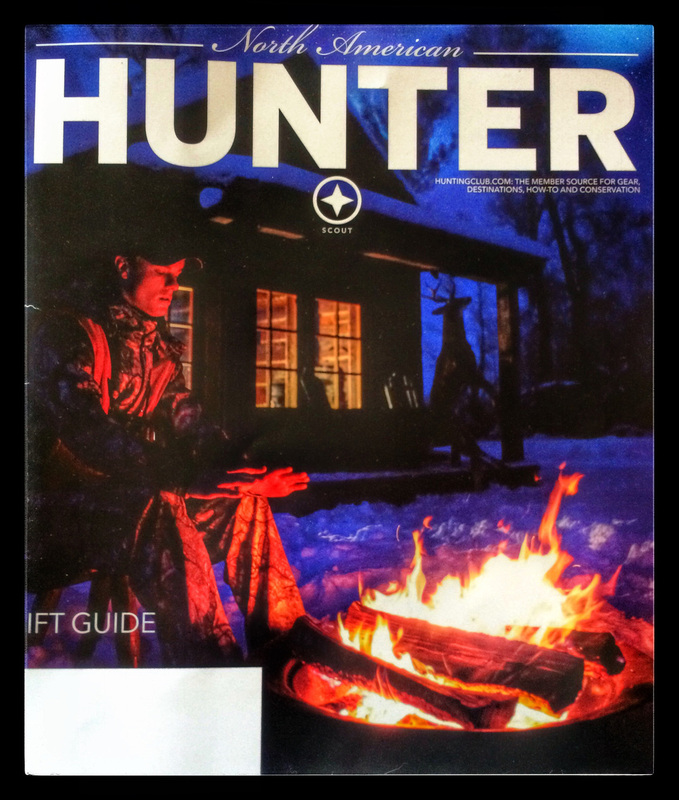 Click HERE to subscribe to North American Hunter.